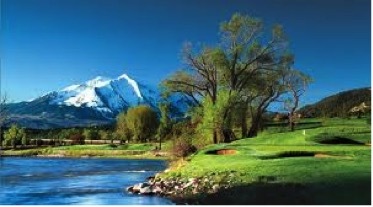 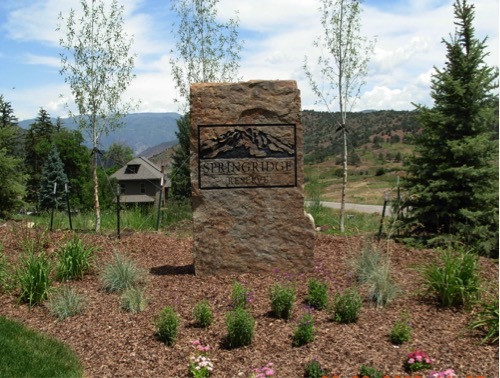 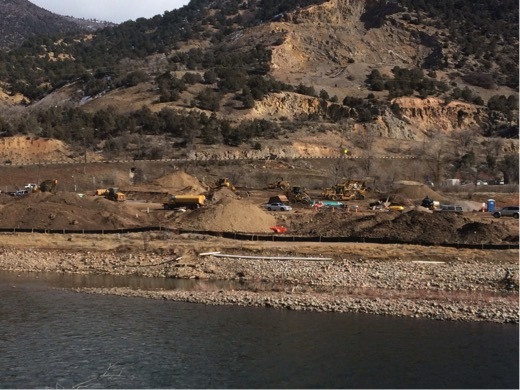 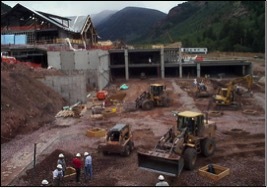 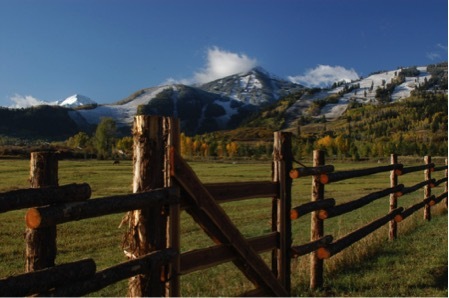 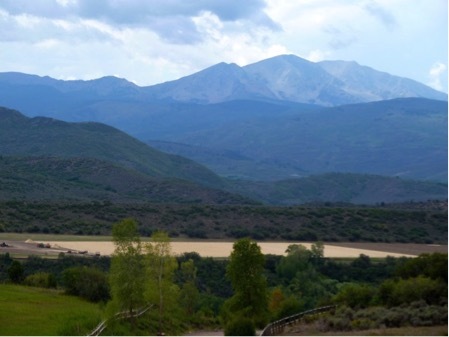 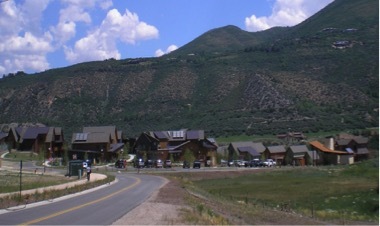 Project Overview: Site work and utilities for a new hot springs development in Glenwood Springs. 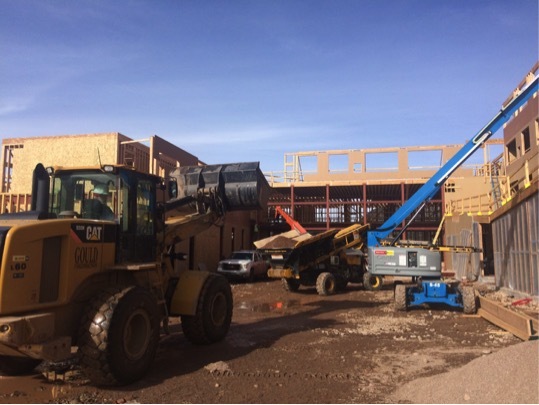 Project Overview: Site work & Utilities for a new hotel located in the up and coming Willits area of Basalt CO.
Project Overview: Bar X Ranch is a high end subdivision located outside of Aspen near the Burlingame Affordable Housing project. 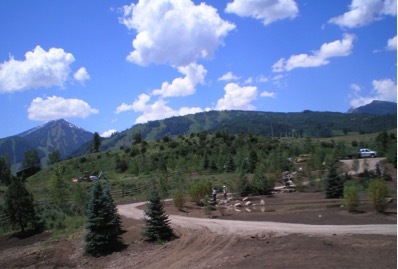 The project involved the installation of all utilities, drainage and road construction for the subdivision as well as significant landscape and water features over 122 acres.